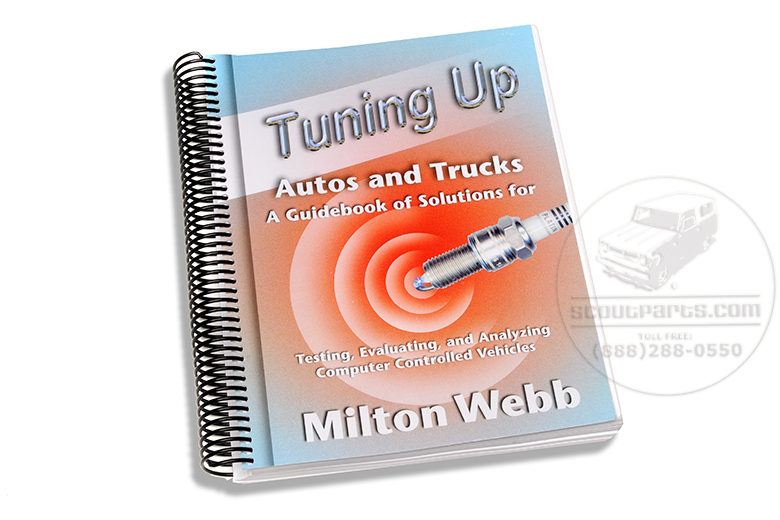 This book taught us everything we have needed to know about fuel injection and computer controlled vehicles. 'Tuning Up' is out of print and sells for $120 on Amazon.com. We have purchased a limited run because it is the perfect book for our fuel injection customers, and for anyone with a computer controlled vehicle. The book is full of imperative knowledge useful in diagnostic work. There is a section that teaches you how to use a multimeter, and how to test all of the sensors on a computer controlled engine.